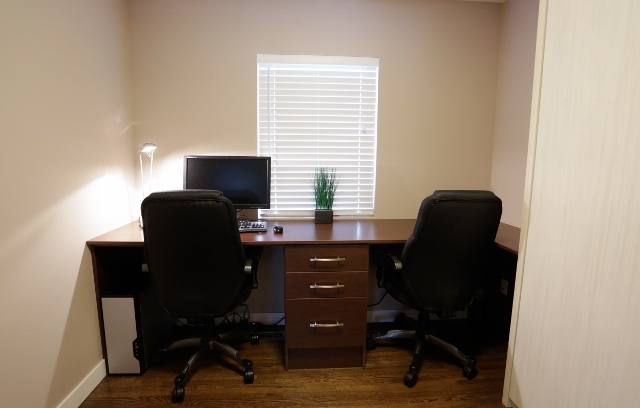 Home offices have become a normal occurrence in most homes. 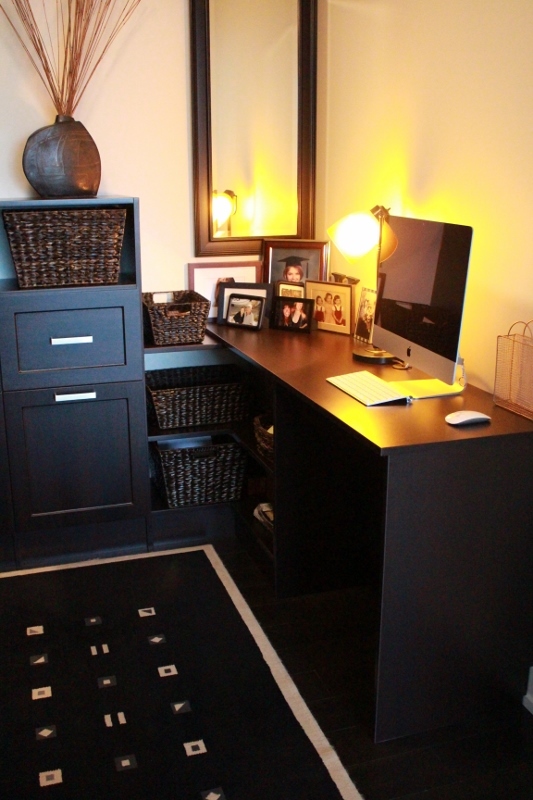 Whether its for the kids to do their homework, or for running a small business, people are utilizing these spaces. 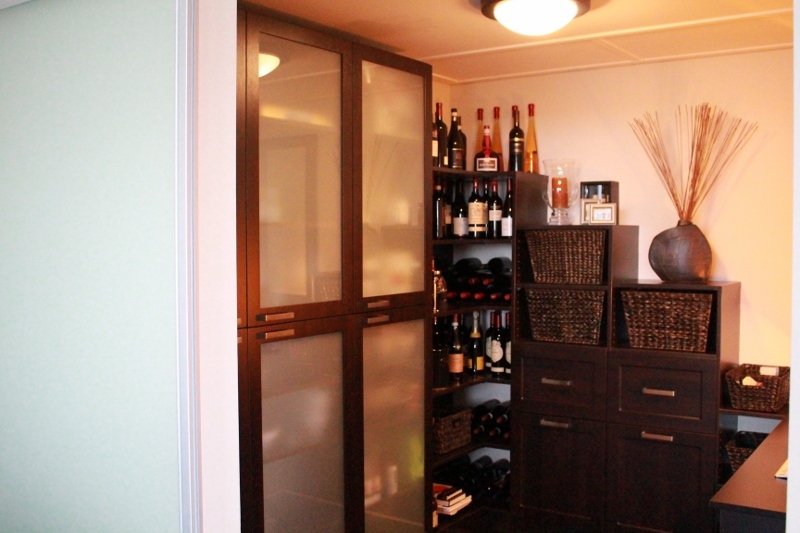 When you are in your home office, wouldn’t it be great if what you need is right close to you? 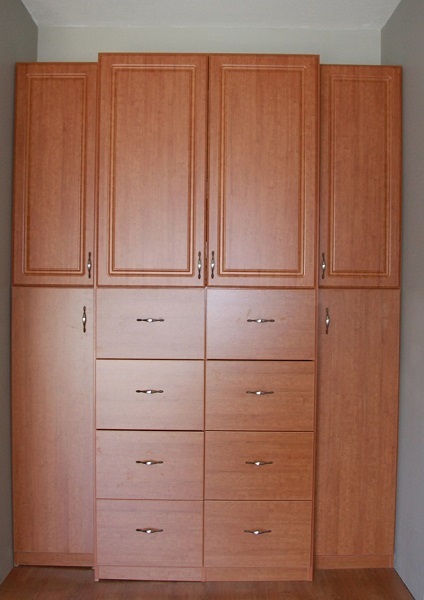 At Calgary Custom Closets we can design your home office solution for you. 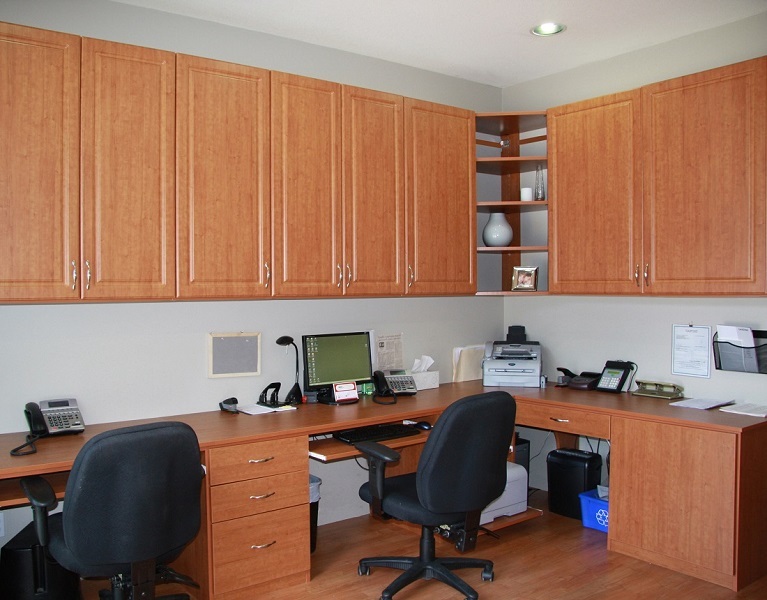 Our designers can help you work more productively in your current home office space.